The aim of vision therapy is to give the human body’s visual system a chance to correct itself. Think of it as physical therapy but for the eyes and the occipital lobe, which is the part of the brain responsible for controlling vision. Vision therapy sessions are often carried out for children with difficulties in seeing people and objects clearly. Note that visual development happens from infancy until childhood. The eyes, in fact, are integral for the school years. Lack of necessary visual skills around this time may result delayed reading, writing and learning. Eye exercises and other pertinent tools and techniques seek to improve on areas such as eye-hand coordination, binocular vision, convergence and visual memory. Also, children diagnosed with such disorders as lazy eye (amblyopia) or cross-eye (strabismus) can benefit from these procedures. Like children, visually challenged adults can also obtain the same type of care that vision therapy provides. It can, in fact, become effective for them because they are more determined to get out of their predicament and correct their problems. Adults who have grown to live through their vision-related issues during childhood can undergo vision therapy. Those dealing with the symptoms of computer vision syndrome can do the same as well. Even adults undergoing rehabilitation after suffering from injuries while driving or playing sports can benefit from the treatment program. 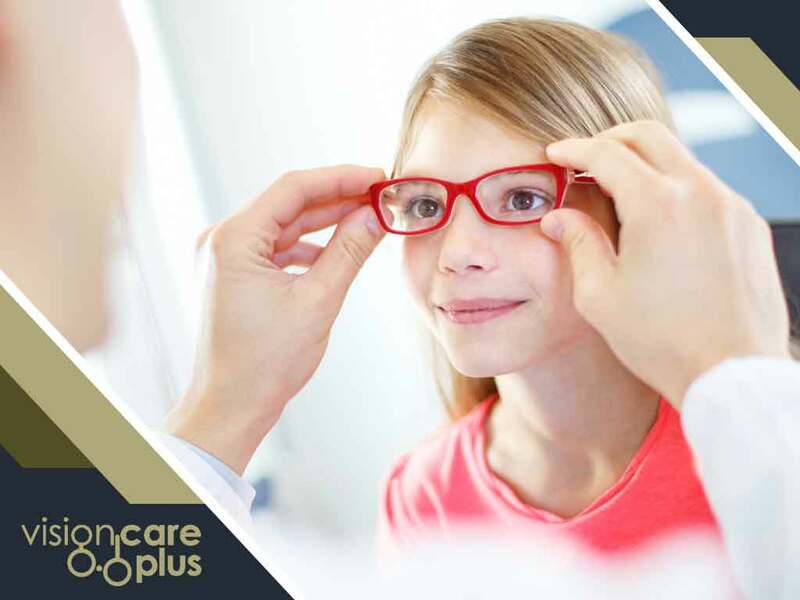 Turn to Vision Care Plus for your vision needs. We provide complete vision and eye health exams and dry eye treatment options. Give us a call at (844) 201-5900 for more information. You may also fill out our contact form to schedule an appointment. We serve residents of Leduc, AB.